Chinese consumers can now pay North American businesses in real time with our approved payment channel using Alipay or WeChat. Using the RiverPay payment gateway is fast and safe. No website? No problem. 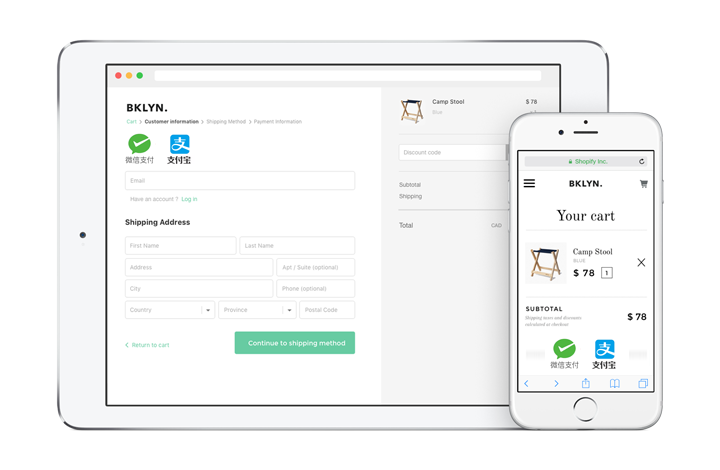 Send a invoice and your Chinese client can pay in real-time. 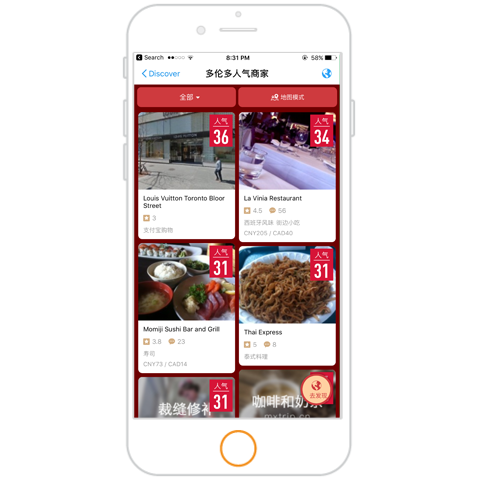 Provide what your competitors can't with WeChat and Alipay's marketing platform, increase your awareness to travellers and locals. 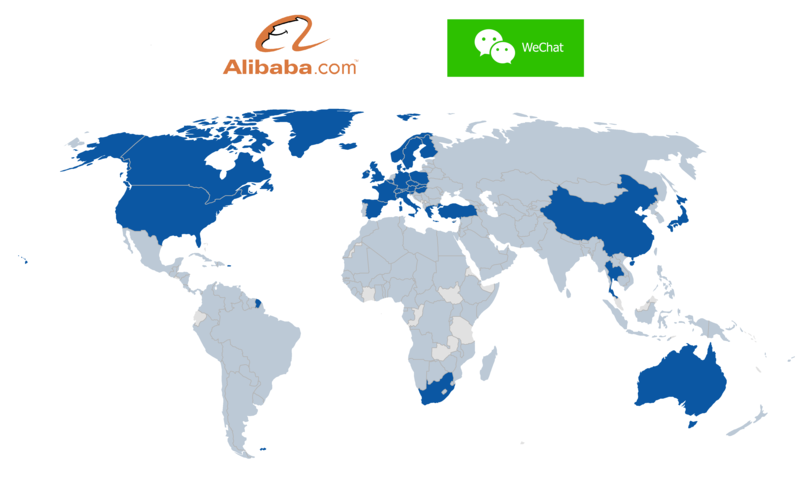 You are automatically enrolled in WeChat and Alipay's merchant listing. It is fast and simple. RiverPay payment gateway provides global solutions, allowing CNY to be paid and settle to merchants in CAD, USD, AUD, EUR, SGD, JPY and more. RiverPay allows you to accept the favourite payment choices of Chinese travellers and locals while dining or shopping. 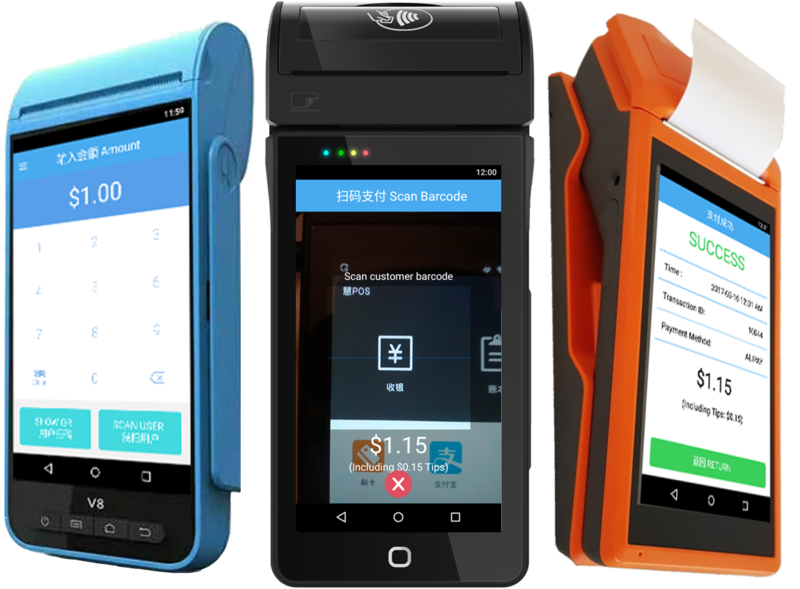 Our spot-checkout system is available both standalone and also integrates seamlessly into your existing POS flow. RiverPay operates at some of the most iconic experiences in North America. Welcome Chinese travelers with brands they are familiar with. We take great pride in warmly welcoming tourists and North American guests to participate in new and exciting activities. Complete the checkout process on your website, mobile site, or mobile app seamlessly using the payment methods Chinese consumers most familiar with.